Founded in 1922 by Joaquin Folch Girona, Fábricas Folch is a 100% family-owned holding company based in Barcelona. The origin of the holding comes from TITAN, a paint manufacturer founded in 1917 and leader in the Spanish architectural painting market. The holding began its diversification in the 60s with the foundation of CORVER, a company dedicated to the distribution of spare parts and accessories in the motorcycle and automobile sector. At the beginning of 2000s the holding company strengthened its diversification with the creation of a real estate company, LULUSAK. 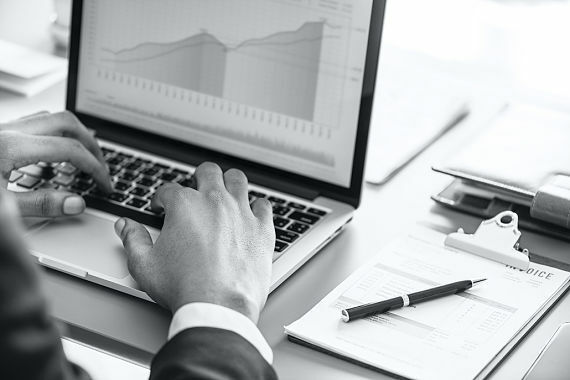 Since 2015, it also manages financial investments through the company LUVAT. TITAN is a paint manufacturer founded in 1917 by Joaquín Folch Girona. Currently Joaquin Folch-Rusiñol Faixat and Alberto Folch-Rusiñol Faixat, the fourth generation of the Folch family, form the corporate governance of the company, being administrators without executive functions. 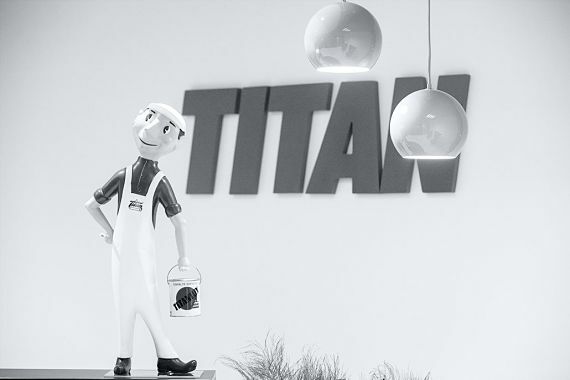 TITAN is present in the architectural paints (80% of sales) and powder coatings (20% of sales) segments. Its sales are around € 115M per year and are concentrated mainly in Spain and Portugal. TITAN has a portfolio of more than 500 products specialized in decorative, professional, industrial, fine arts and nautical paints with almost 10,000 SKU’s that respond to the demand of both the professional and the DIY users. The firm has two relevant production plants, one located in Barcelona that manufactures liquid paint, and one located in Oporto specialized in the production of powder coatings. TITAN’s commitment is to satisfy its customers’ aims through design and production of top quality paint. CORVER is a company dedicated to importation and distribution of products, accessories and spare parts for the motorcycle and automobile sector. CORVER is present mainly in the B2B distribution segment (80% of sales), whose main activity is importation and distribution of spare parts and accessories for motorcycles and riders. 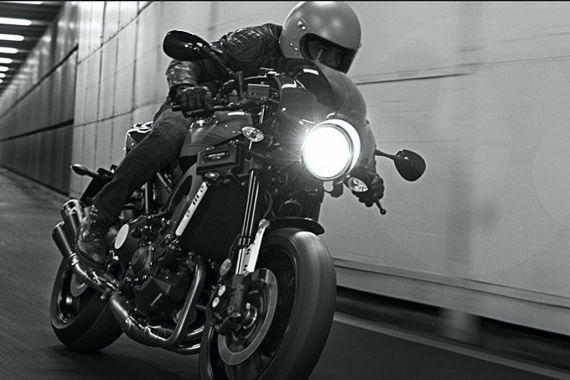 CORVER represents leading motorcycle accessory brands such as SHOEI, CARDO, SIDI, FORCEFIELD and FIVE and spare parts brands such as CASTROL, YUASA, DID, JT, AP RACING and HIFLOFILTRO. The company is also present in the retail segment through dealers in Barcelona with the DUCATI and YAMAHA brands, both leaders in their respective motorcycle segments. 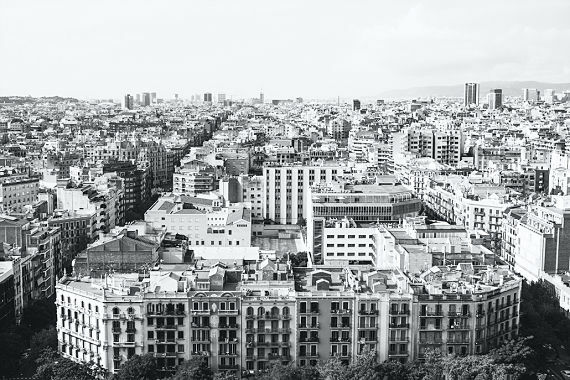 In 2017, it had consolidated sales of €17 M.
LULUSAK is real estate company with a focus on residential assets in the city of Barcelona. It directly manages residential buildings in order to maximize the value creation and provide a competitive offer to the market. Fábricas Folch is a real estate company with a focus on logistics assets and offices in Iberia. The assets are leased to affiliated companies or third parties. LUVAT is a financial company dedicated to financial investments management. The investment philosophy is “value investing” with a long-term vision. The scope of the investments varies from diversified funds to listed shares.